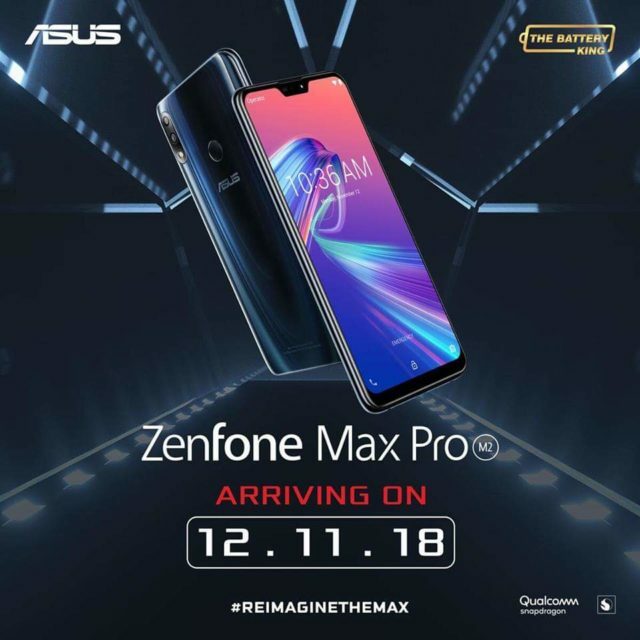 In sync with its official launch in Indonesia, ASUS introduced the Zenfone Max Pro M2 to the Philippine market at Ayala Malls the 30th earlier today. Celebrating the #NextGenerationGaming series, the event features the M2 as the next step in mobile gaming because of its huge battery capacity. 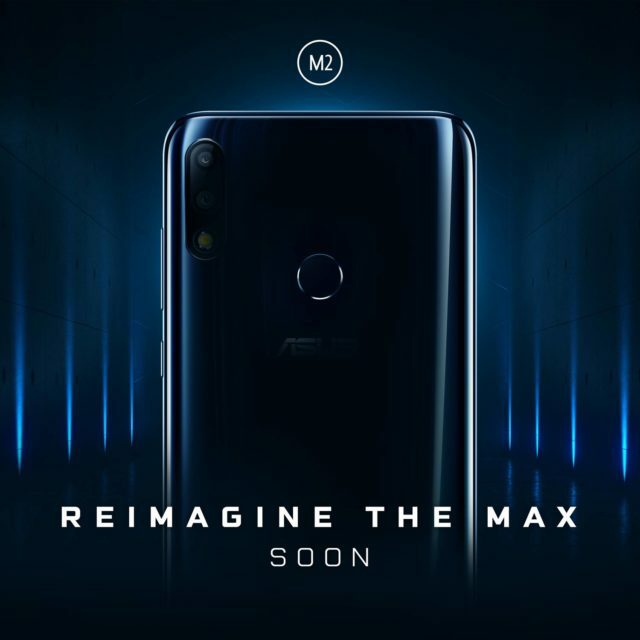 The Max Pro M2 provides consumers a cheaper option fit for mainstream gaming, while the ASUS ROG Phone caters to an elite gaming niche. Reinforcing its legacy as the #BatteryKing, the Max Pro M2 is an evolution of its predecessor which has gained recognition from both critics and fans all over the country. ASUS sums up the M2’s main features into four key points: Max Performance, Max Durability, Max Camera and Max Battery. It also incorporates AI technology, making it a more powerful and smarter upgrade of the M1. Compared to top competitors with roughly the same price and specs, the M2 is much more compact and offer more bang for your buck. 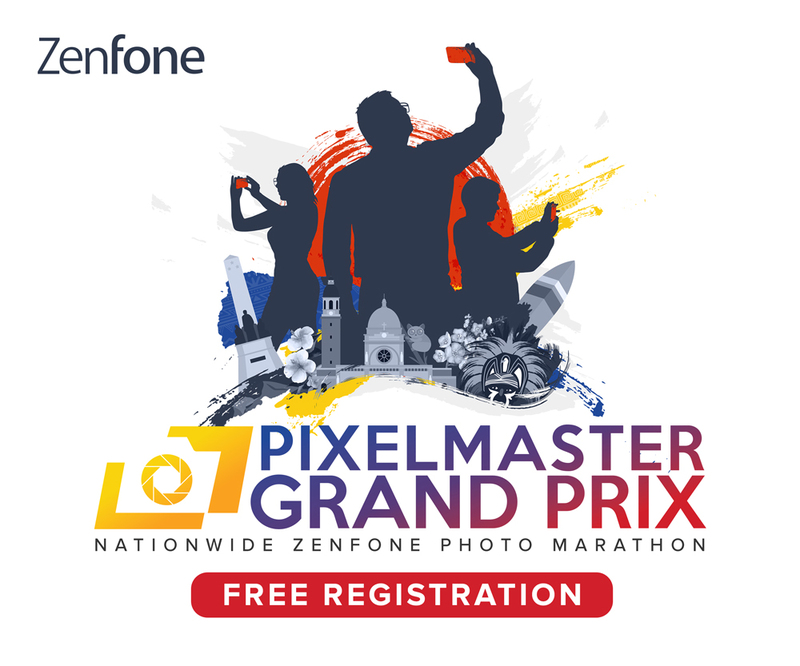 The M2 is also equipped with a Sony IMX 468 Sensor coupled with a larger sensor and pixel size allows the camera to capture better pictures in low light conditions compared to the Max Pro M1. It can also shoot videos in 4K, something not usually present in other phones of the same price range. Other improvements include better video stabilization and the inclusion of a Pro Mode that enables users to experiment with the M2’s camera features. Overall, the Zenfone Max Pro M2 is more than just the sum of its specs: it’s a product of the company’s constant strive for innovation. The Max Pro M2 will retail for a suggested price of Php 14,995 starting on December 15, and with its 4GB RAM variant currently up for pre-orders at a special pre-order price of Php 12,995 exclusively at Lazada and Shopee.